Carpet industry is one of the oldest and most important industries in our country.Persian Carpets are famous all around the world because of having high quality and accuracy in details and for it’s unique designs and maps. 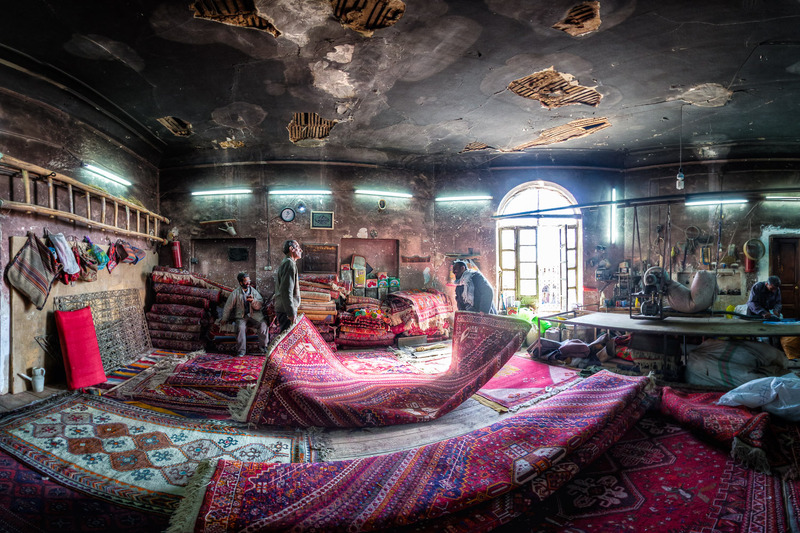 This photo is taken in a carpet repair workshop in shiraz. Besiar Ziba. Ta hala shoma dar Sweden ham namayeshgah dashtid?